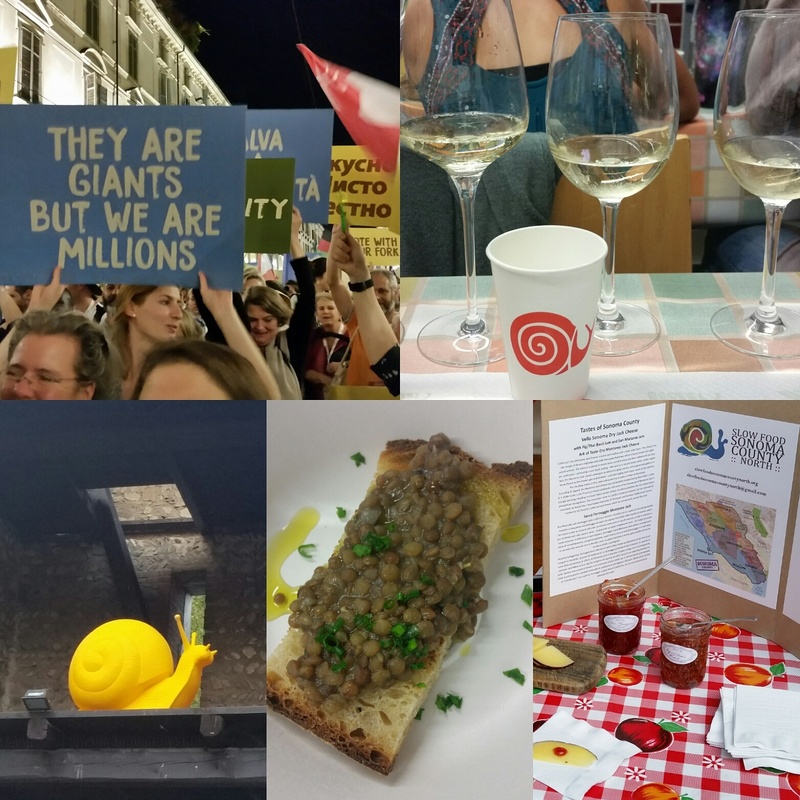 Slow Food in Sonoma County awards the Snail of Approval to local restaurants, producers and artisans who are making a significant contribution to improving the food system. 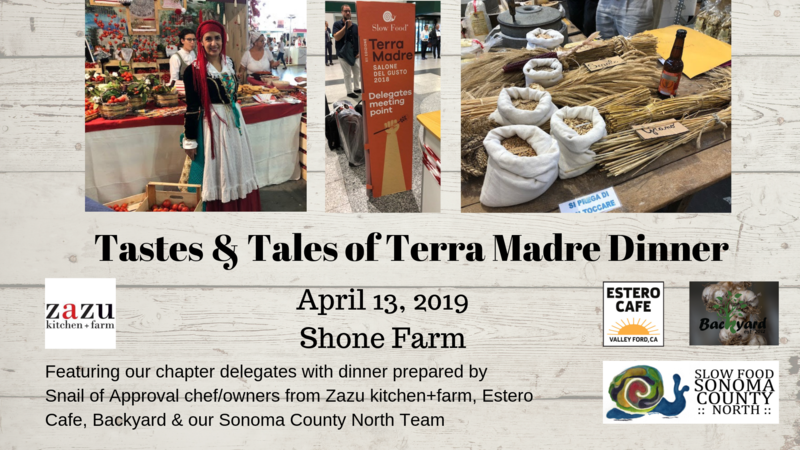 By celebrating these model providers, Slow Food in Sonoma County highlights the importance of the Slow Food philosophy of good, clean and fair food for all people. Slow Food in Sonoma County is a partnership of two local chapters, Sonoma County North and Russian River. Do you have a favorite restaurant that practices the ideals of good, clean and fair food? 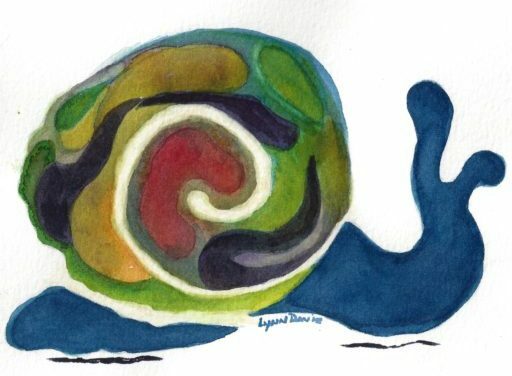 Let them know they can apply for a “Snail of Approval” or send us your recommendation and we will invite them to apply. Would you like to be involved in our program? We are looking for volunteers to participate in three-person restaurant review teams. Please contact us by email or message us on Facebook. Visit our website & like us on Facebook!! In 2012, we established a scholarship to assist beginning farmers to create a successful business. This project was established in honor of Marcia and Al Silver, supporters of Slow Food, farmers markets, and growers of all ages. Recently, we expanded both the amount of the award and eligibility criteria. The new “Local Farmer Project” is an annual financial award of $500 with an additional $500 interest-free loan (to be repaid two years after the award date). Eligible grantees are farmers or ranchers in Sonoma County who need financial assistance to take them to the next step of their business–education/conferences, farm equipment, farm infrastructure, or farm marketing services. Each grant recipient is given a one-year membership to Slow Food USA. The Local Farmer Project team is Yael Bernier (Bernier Farms), Bill Hawn, Lisa Hunter, and Kelly Osman (Oz Family Farms). Kelly was the first recipient of the Beginning Farmer scholarship. Funds for the grant will be raised through donations and an annual farm-to-table dinner. Grant applications will be announced later in the year, and will consist of a written application and interviews by the project team. Sonoma County North was founded in 1997, the first of five Slow Food chapters in Sonoma County. We believe that food is a common language and universal right, and envision a world in which all people can eat food that is good: for them, for the people who grow it, and for the planet. Our mission is to reconnect those in our community with the people, traditions, plants, animals, fertile soils, and waters that produce our food. We work to inspire a transformation in food policy, production practices, and market forces so that they ensure equity, sustainability, and pleasure in the food we eat.